I must say I have been fortunate in my life to have experienced some really unique and cool experiences. Some have taught me a lot of fascinating things, some have helped me discover new talents, and some have scared me half to death. 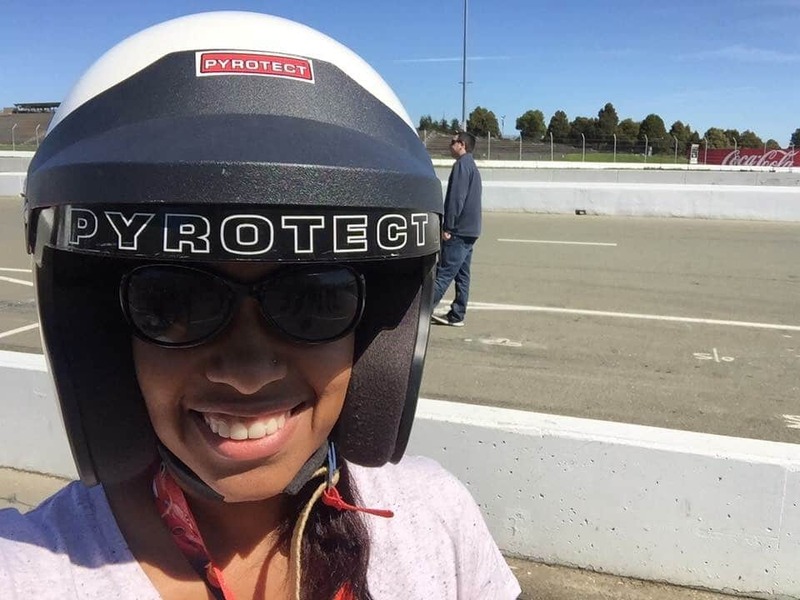 My single day spent at the Sonoma Raceway last month during my Cars 3 Press trip managed to accomplish all three of those things. Seriously! 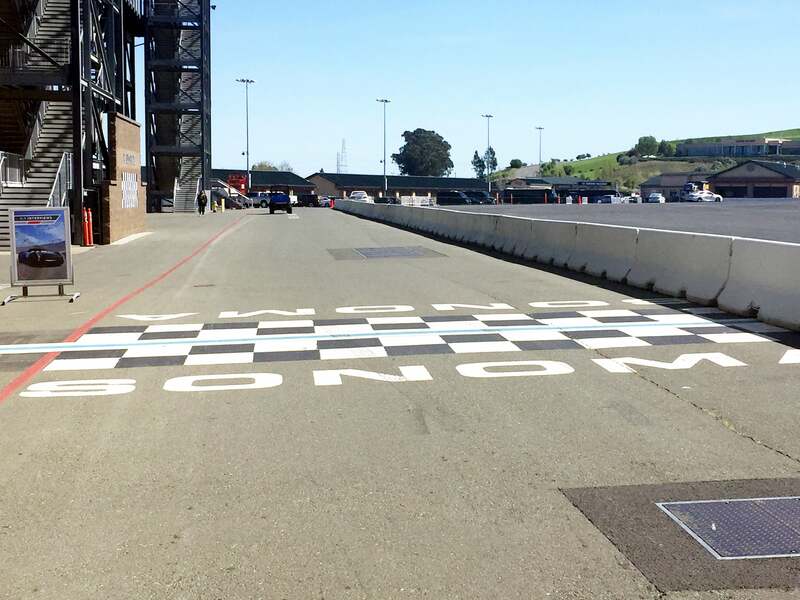 The day started off really early as we left our hotels and drove for about an hour to visit Sonoma Raceway. 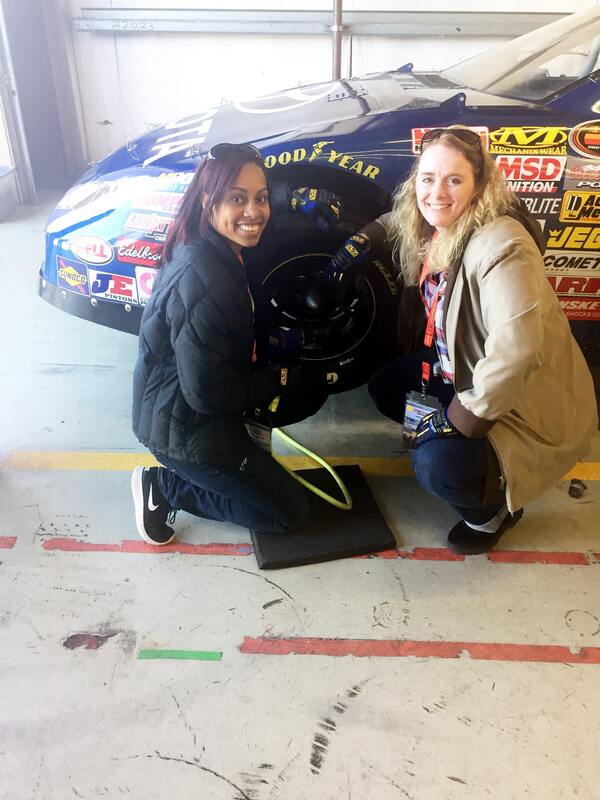 It wasn’t my first time visiting a actual raceway, since I’ve had the chance to visit Atlanta Motor Speedway a few times and actually take a spin around their raceway, although this experience was completely different. We spent the earlier part of the morning meeting with some of the creatives from the newest Disney/Pixar film, Cars 3, which comes out in theaters on June 16th. 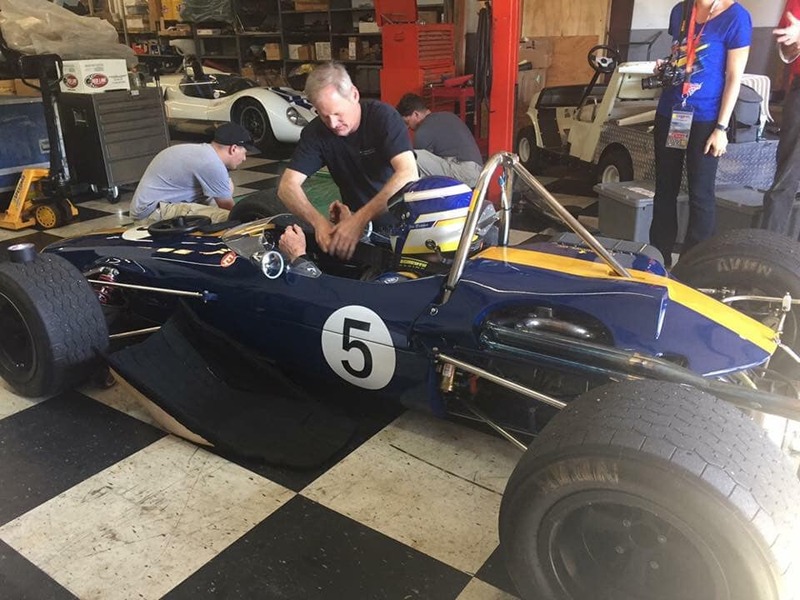 One of the presentations was an information session called The History of Racing. This gave us a pretty fascinating background on how the sport of racing came to be, some of the most critical figures in the movement and those individuals ultimately became some of the inspiration behind the movie Cars 3. During the Prohibition days, several alcohol distillers would continue to produce batches of spirits that they would distribute illegally through bootleggers or runners. There were several of these bootleggers in the south who would transport their supply of moonshine via stock cars. 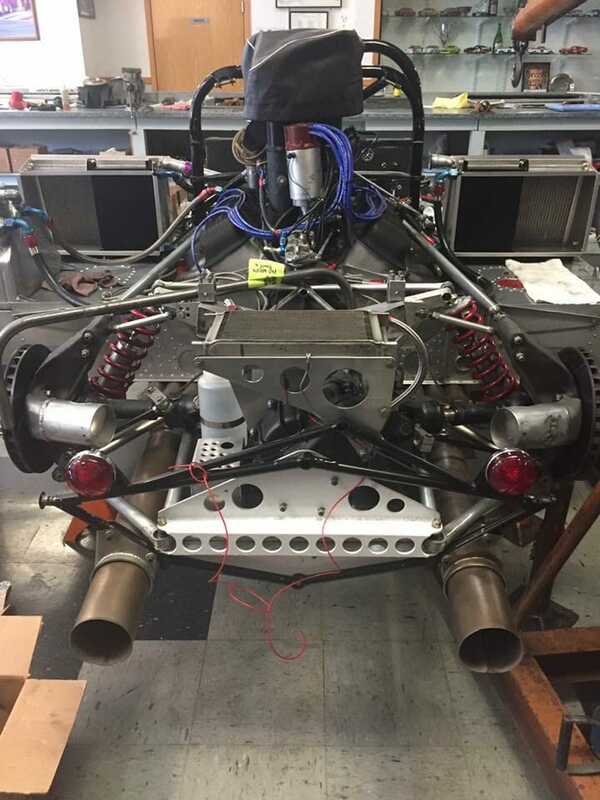 The cars looked ordinary on the outside, but they were well equipped inside and under the hoods to be able to transport these goods safely for distances they’d travel. For example, they’d have seats removed from the back, more powerful engines, etc. These runners knew the roads like the back of their hands and would find themselves craftily violating a few traffic laws to avoid cops, beat out their competitors and so on. Eventually, these runners would continue the thrill and begin racing each other (possibly) in their free time, and with their advanced knowledge of the roads and hidden paths, made these races quite the adventures. After Prohibition ended, many of these bootleggers continued to race and actually got together to form more organized races. And in rings the beginning of NASCAR, the National Association for Stock Car Auto Racing. 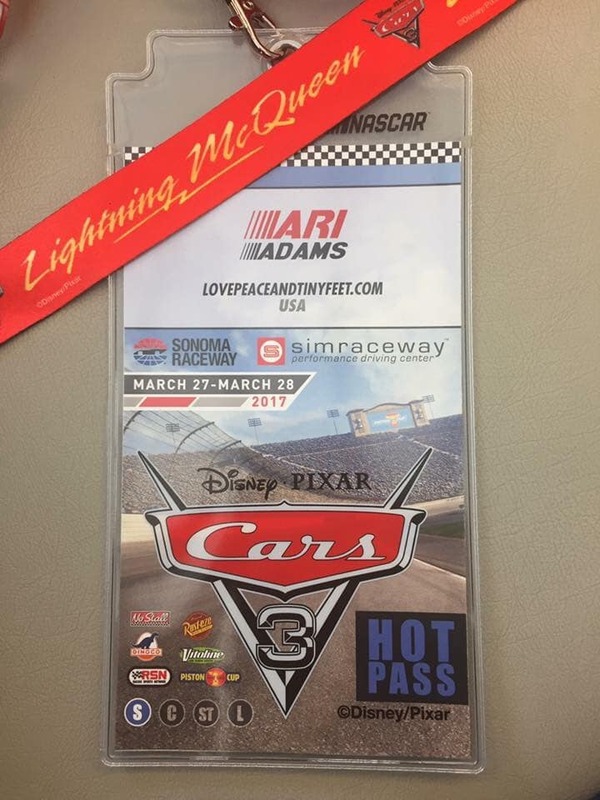 Cars 3 was highly inspired by the history of NASCAR and racing and you’ll find many of the great figures in its history as they make appearances in the film such as Doc Hudson (Hudson Hornets), Junior Moon (Junior Johnson), Louise Nash (Louise Smith), Smokey (Smokey Yurick), and several more. Mind. Blown. I have a lot more facts in my notes for my future geek moments, so if you ever need to phone a friend to ask a question about the history of racing, I’m your girl! Next on the agenda was truly the experience of a lifetime. We got to ride on the actual racetrack! No, I don’t mean get in a car and leisurely drive around at comfortable speed. I mean 100+ miles per hour, around an extremely curvy track, actually racing against 2 other cars!! I usually consider myself to be pretty competitive, but as we were taking curbs, narrowly sliding past the other cars and feeling like we were one bad slip away from flipping over to our deaths, I was almost begging for 3rd place! haha. 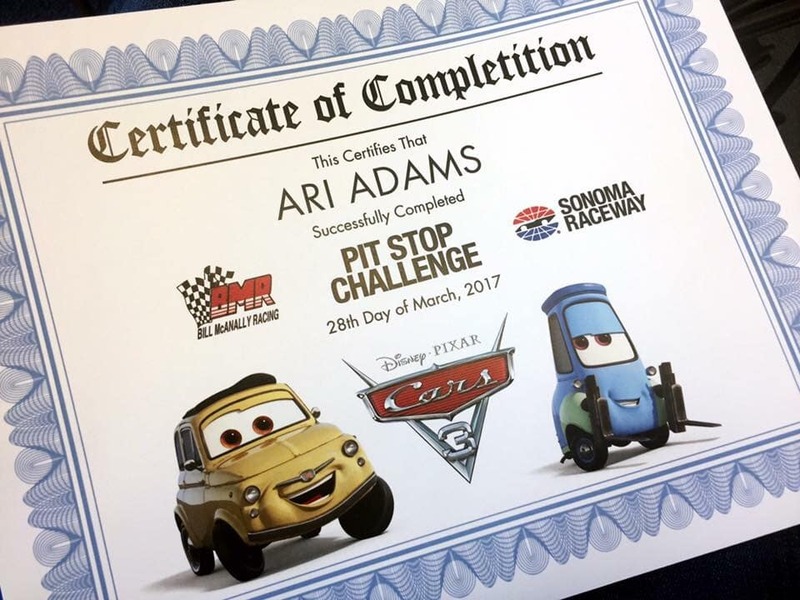 After my nerves calmed down and I was assured that I hadn’t just died, we got to try another really fun experience – A Pit Stop Challenge. We learned how to change a tire in a pit stop and were challenged to see how fast we could actually do it. I was paired with my friend Nicole from SAHM Reviews. We went first because we are overachievers and got a pretty decent time the first time around. We did it one more time and even beat that with a score of 40 something seconds! 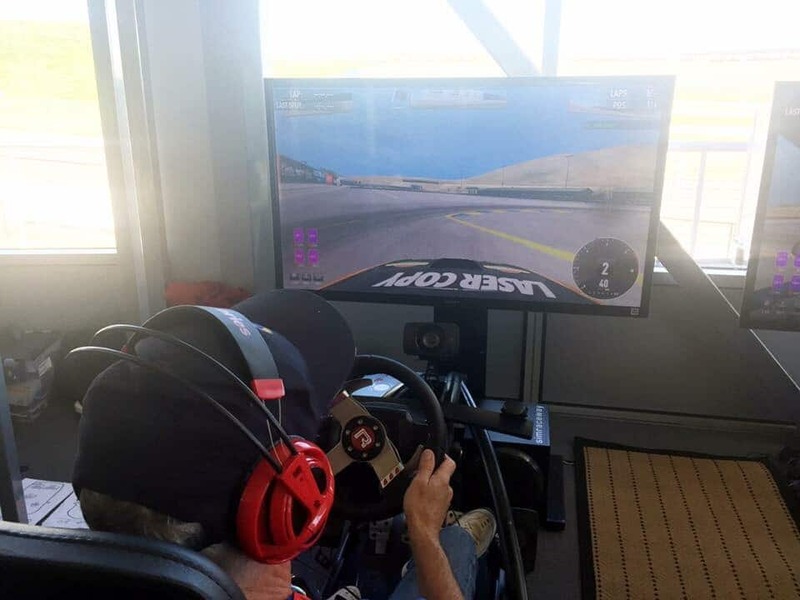 There were so many more cool experiences and fun we had at the Sonoma Raceway that day – from simulated car rides to watching cars being built from the inside out. 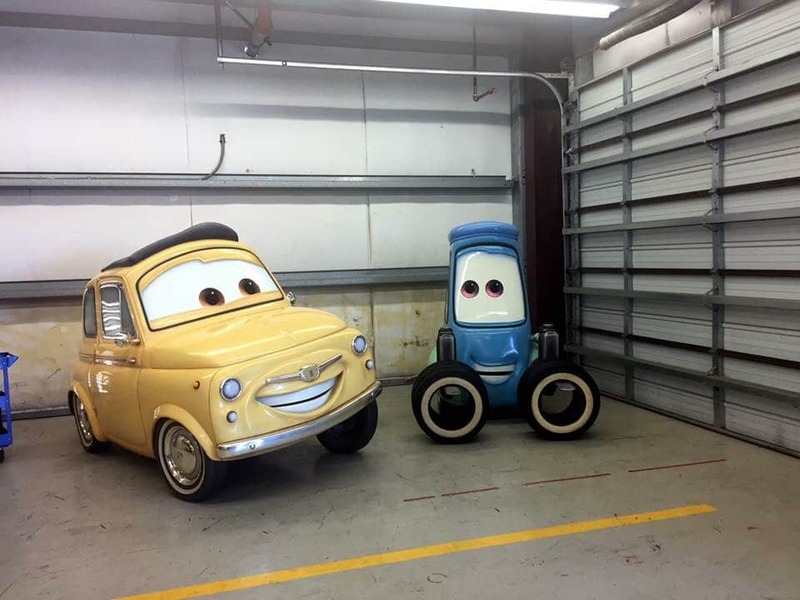 Free Cars 3 Activity Sheets for Kids - Build your own race course and more!